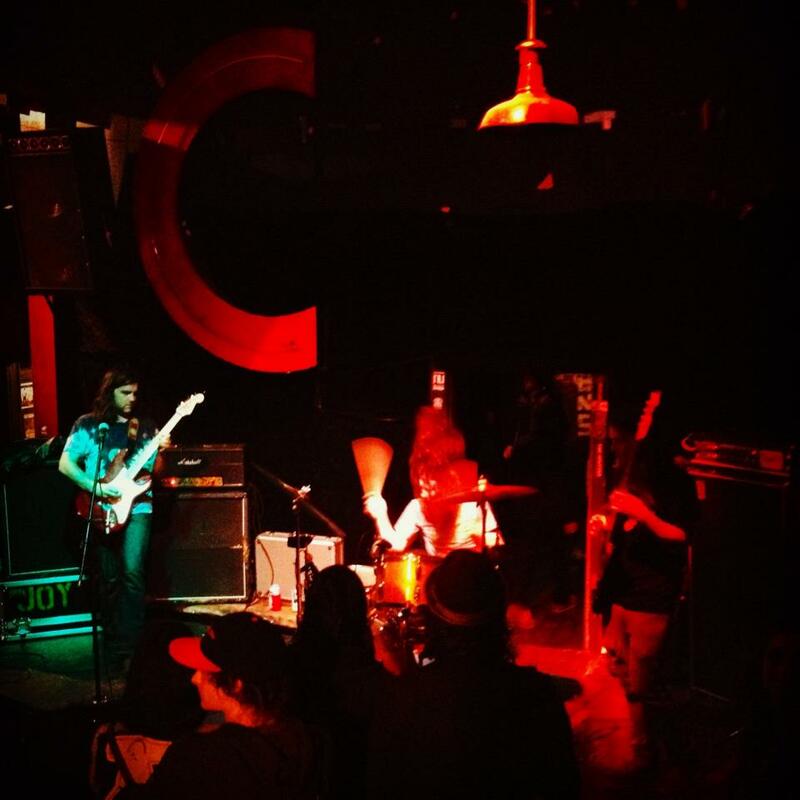 The gnarly flows like wine all through Joy‘s Tee Pee Records debut, Under the Spell Of…, and the trio rip into an assortment of classic heavy rock jams comprised of tripped out explorations, psychedelic and organic in kind. A trio based out of San Diego, the bluesy circles they run offer a touch of earlier Radio Moscow, but with longer songs — all but two over six minutes and one of those is the album’s intro — Joy distinguish themselves with a raw sense of killing it for the sake of killing it, and the only real question is whether they named themselves after the joy they get in creating this sonic thrust or the joy they give crowds lucky enough to watch them do it. Maybe both. Under the Spell Of… doesn’t make a show of nuance, but it’s there for those who want to hear it, nestled into the airtight, live-sounding performances, particularly West Coast take on heavy psych and blown out echoes of “Miles Away,” which you can hear on the player below. Its seven minutes only comprise a small piece of what Joy have to offer, but I think you’ll find it’s almost impossible not to get lost in it once you start out, and in that, it definitely represents the spell that trio are looking to cast. 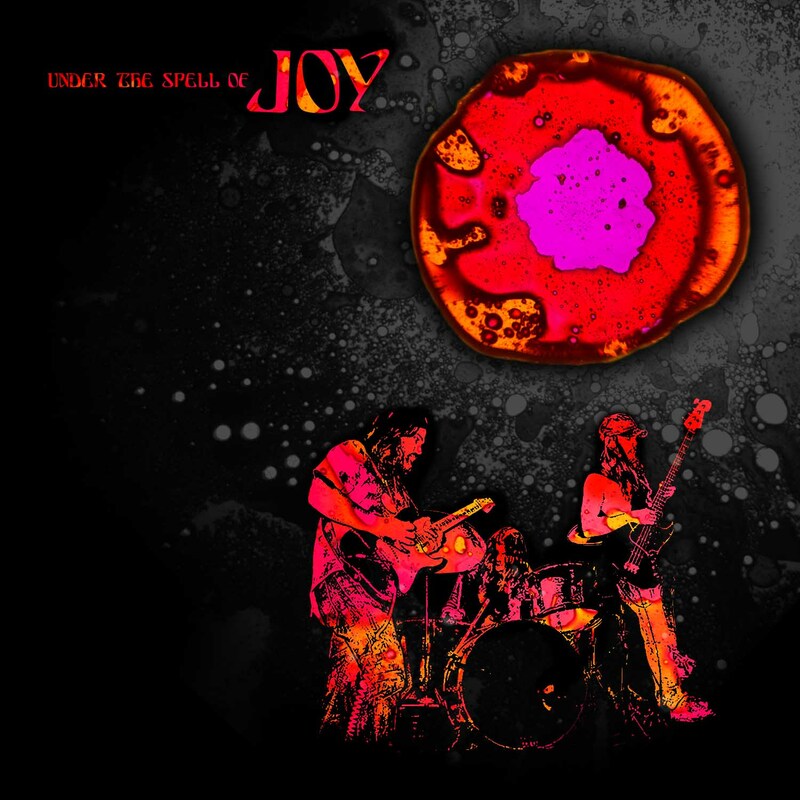 Joy will release Under the Spell Of… on Aug. 19 through Tee Pee Records. More info at the links. This entry was posted	on Thursday, August 7th, 2014 at 11:56 am	and is filed under audiObelisk. You can follow any responses to this entry through the RSS 2.0 feed. You can leave a response, or trackback from your own site.